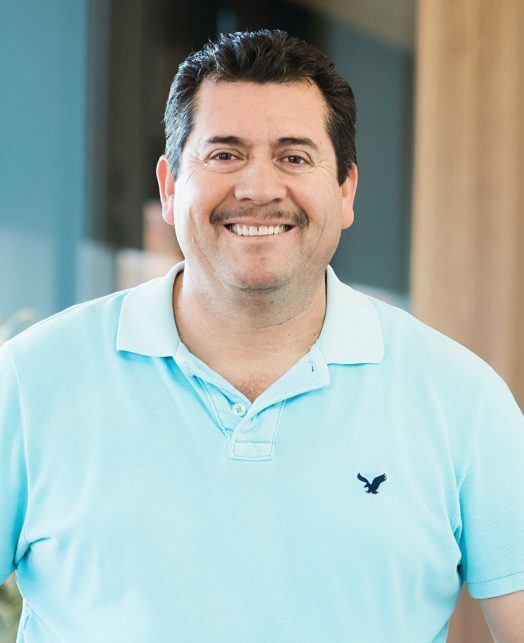 Ruben Ortiz joined the David and Lucile Packard Foundation in 2001 as a member of the Workplace Services Team. For 13 years, he worked in the Foundation’s mail room. He is currently the Taaffe House Assistant at the Foundation’s Conference and Events Center. His prior experience includes domestic and international shipping and receiving. In his free time, Ruben enjoys gardening, cooking, and long distance running.